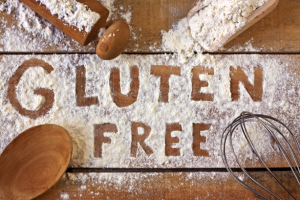 These are all the posts that have been tagged with gluten free. 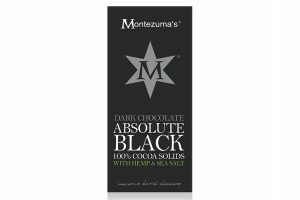 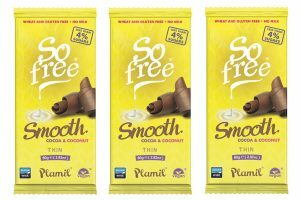 Plamil Foods are expanding their So free range with a new smooth ‘milky’ chocolate bar that contains only naturally occurring sugars, giving the taste of milk chocolate without dairy and only 4% sugars. 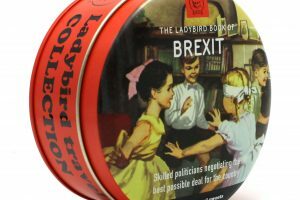 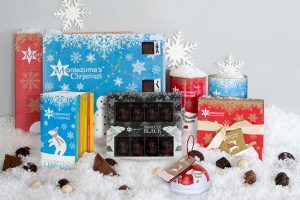 UK-based Simpkins travel sweets has confirmed a deal with Penguin Books for a tongue-in-cheek range of licensed Ladybird Book travel tins, which are due to hit shelves this month. 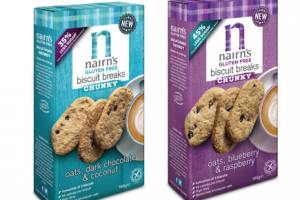 Nairn’s has expanded its gluten-free range with the addition of Nairn’s Gluten Free Chunky Biscuit Breaks. 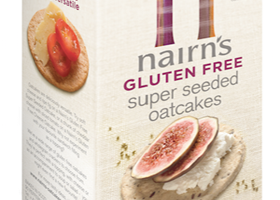 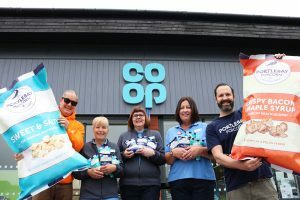 Nairn’s has extended its gluten-free range to include Nairn’s Gluten-Free Super Seeded Oatcakes, tapping into increasing demand for seeded products. 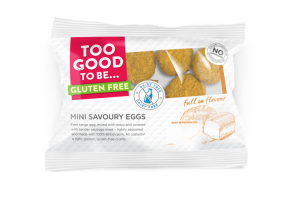 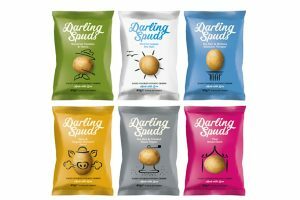 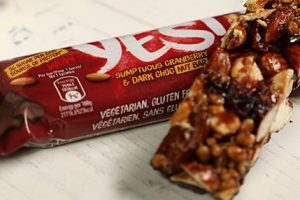 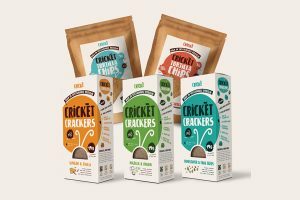 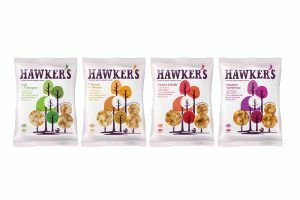 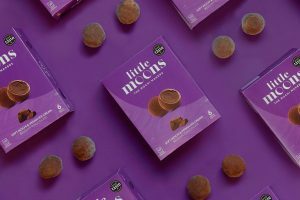 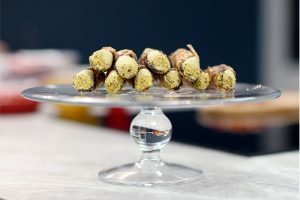 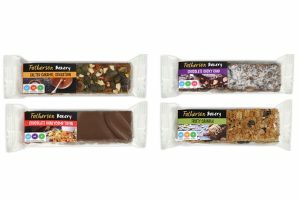 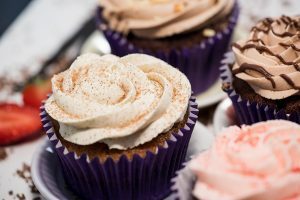 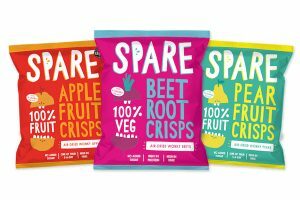 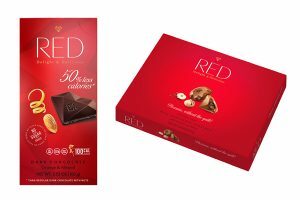 Gluten-free pastry brand has launched a new range of snack packs which includes cocktail sausages and mini Scotch eggs to target the growing snack market.